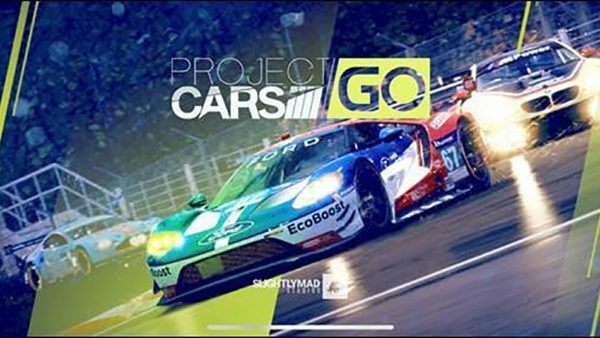 As we speak, Slightly Mad Studios is putting the finishing touches on Project CARS 2. While the game should be in our hands in just a few weeks’ time, its soundtrack was only recently finalized. 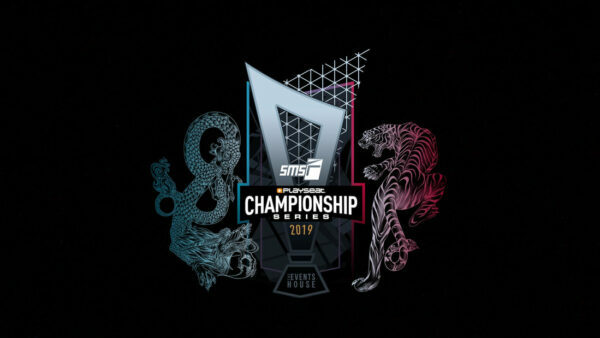 A newly-released video has given us an inside look at the process behind the upcoming sim racer’s dramatic score. 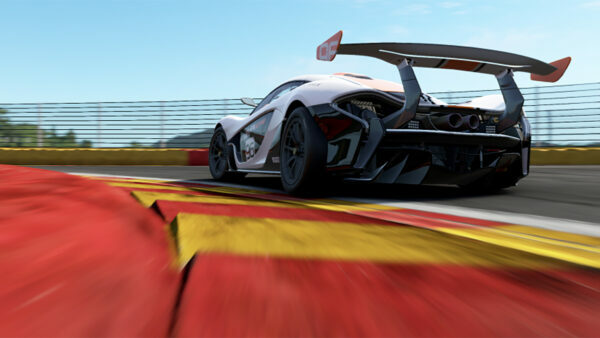 Recording an original composition for a racing title might not seem like a massive undertaking at the onset. However, the same techniques and talent used to create soundscapes for movies and television often find their way into gaming. In Project CARS 2’s case, this has led development to AIR Studios’ illustrious Lyndhurst Hall in London. If that name sounds familiar to you, it should. 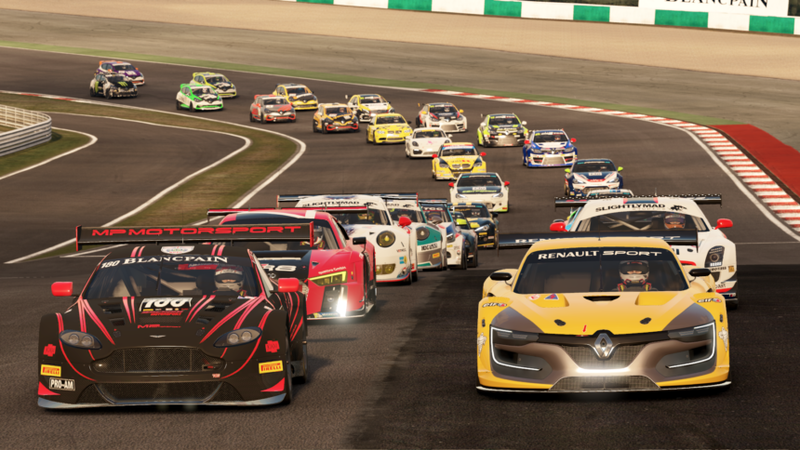 GT Sport recently had its score recorded there. And even if you don’t plan on picking up either game this fall, chances are very good that you’ve enjoyed more than a few films and albums produced at the legendary studio founded by longtime Beatles collaborator George Martin. 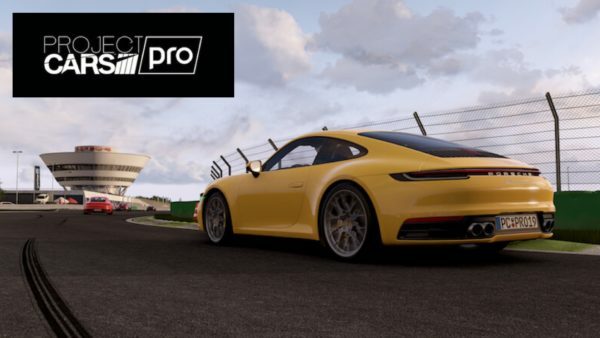 The video takes us inside several days of the development of Project CARS 2’s soundtrack, back in June. 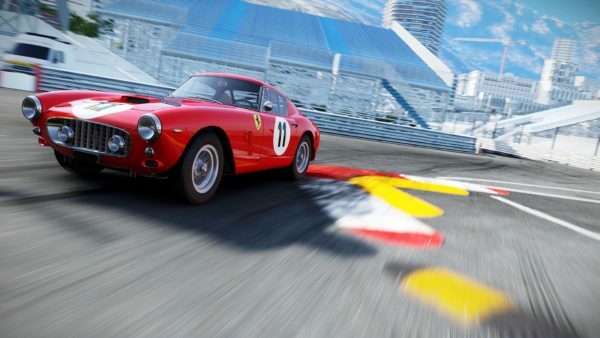 Stephen Baysted, Slightly Mad Studios’ audio director and composer, outlines some of the stylistic considerations that have gone into conveying the tension of racing through music. 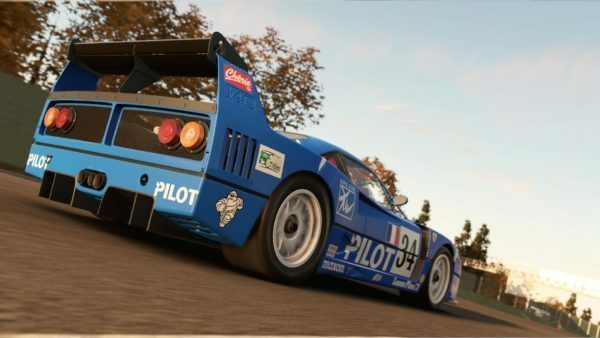 Project CARS 2’s soundtrack is certainly nothing if not cinematic. Slightly Mad collaborated with the London Metropolitan Orchestra, as well as classically-trained singers and percussionists, to realize that vision. 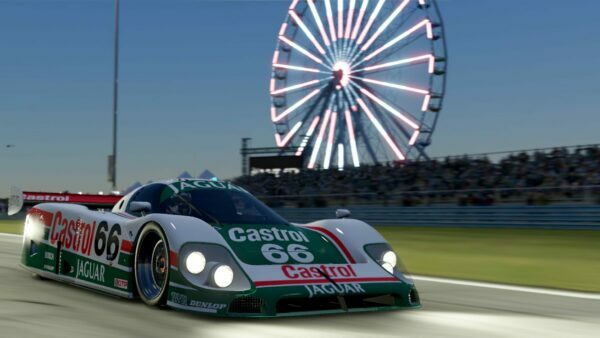 And while the end result may not be everyone’s cup of tea — especially if you prefer the more mellow, lounge-infused drum-and-bass of Gran Turismo — it certainly leaves a powerful impression. In addition to composing music, Baysted is responsible for the entirety of the game’s audio design. That includes engine noises and interface sounds. He also works closely with the programming team to properly implement his ideas in-game. Baysted says the music specifically took four months to write. 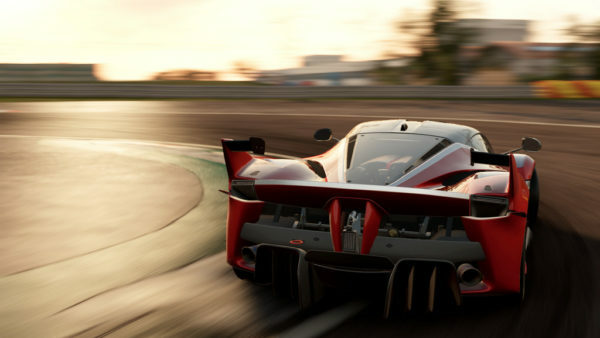 Project CARS 2 is due out September 22. You can keep up with all the latest news leading up to and following release right here.